Following up from the same theme as last week’s blog, “Home Improvement with Solar Power and Green Energy”, we look at lighting your home or office in the best way. How to choose your lighting fixtures and fitting matters when you have a purpose in mind, and with that need, there are many lighting solutions to be had. The days of only having one light per room are an antiquated idea; nowadays, there are many lighting fixtures and fittings put to use in various locations of a room. 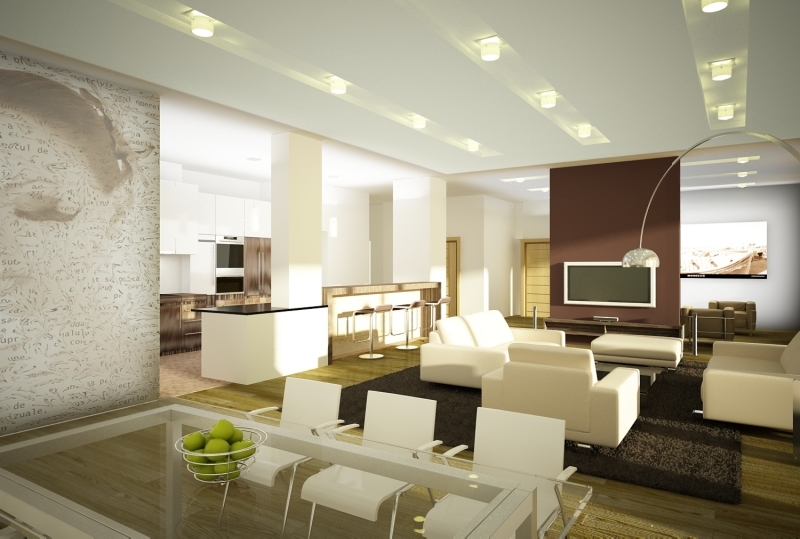 There is a concept called the “5 Layers of Lighting” in the interior design world. These layers are essentially based on purpose. Namely these are 1) Light for Doing, 2) Light for Story, 3) Lighting for Knowing, 4) Light for Changing, and 5) Light for Feeling. The meaning behind “Light for Doing” is the use of light to facilitate an action, for instance to eat or read. You can choose spotlight lighting fixtures over a dining room table to offer lighting over each table setting or over the sink or the area you utilise for cutting vegetables in the kitchen, or even grouped pendant lights. Remember that you are not looking for subtle lighting in this case, but lighting fixtures that direct light towards the intended area. 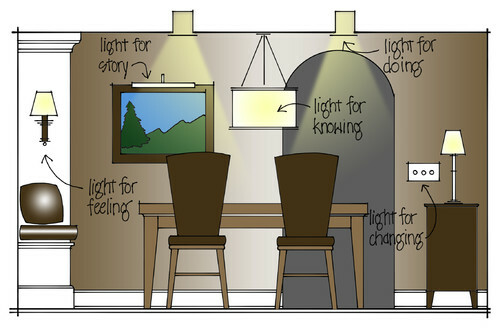 A “light for story” is for when you choose your lighting fixture or fitting to tell a story or as a conversation piece. One that acts as a spotlight over a focal picture frame can carry a story, whereas even a chandelier or modern lighting pendant can be used to reflect the style of the room’s theme. “Light for knowing” is used when choosing your lighting fixtures and fittings for the purpose of acknowledging others in the room with you. For instance, a lighting fixture used for knowing is usually one that is large and spread a fair amount of light, one such as the main or focal lighting fixture above the dining room table or the one over the living room seating area. 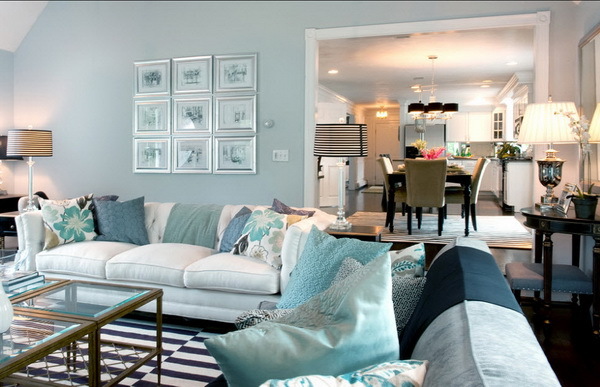 The likes of a chandelier would be ideal for illuminating the focal area in a subtle way. This is more about the lighting fixture controls over the lighting fixtures and fittings themselves. These include the likes of the dimmers and other controls one might use to help create the mood or adjust the lumens you require based on the season, sunshine, or time of the day. “Light for feeling” means to say when you choose your lighting fixture based on the ambience you are hoping to create, as one would get from a candlelight flame. 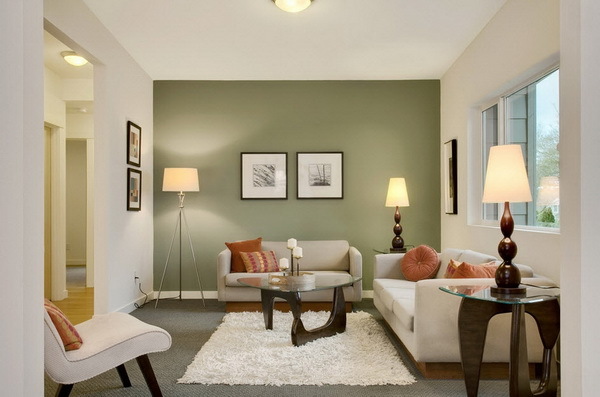 The likes of sconces, or accent lamps will do the trick.